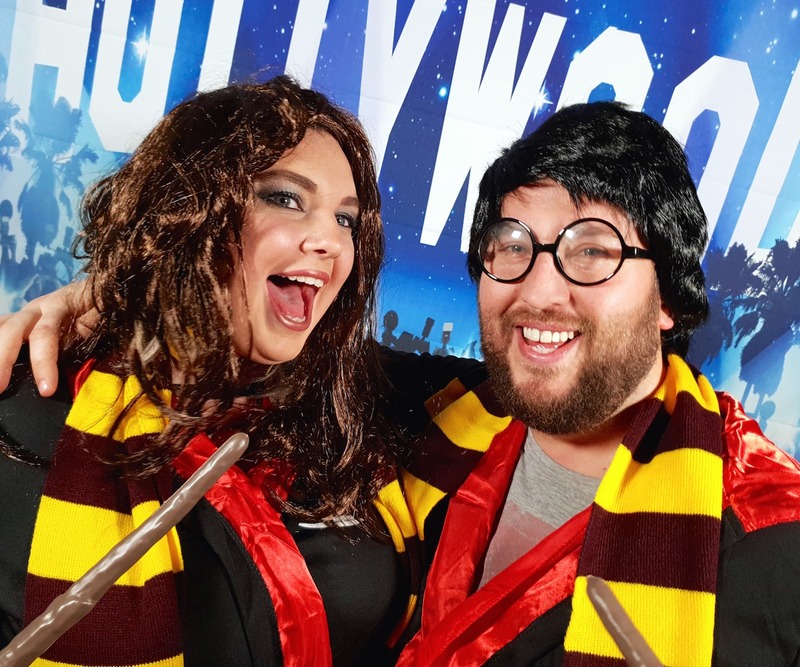 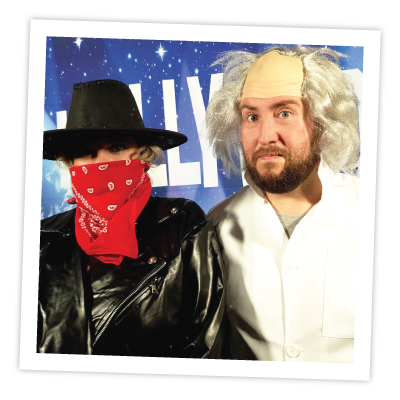 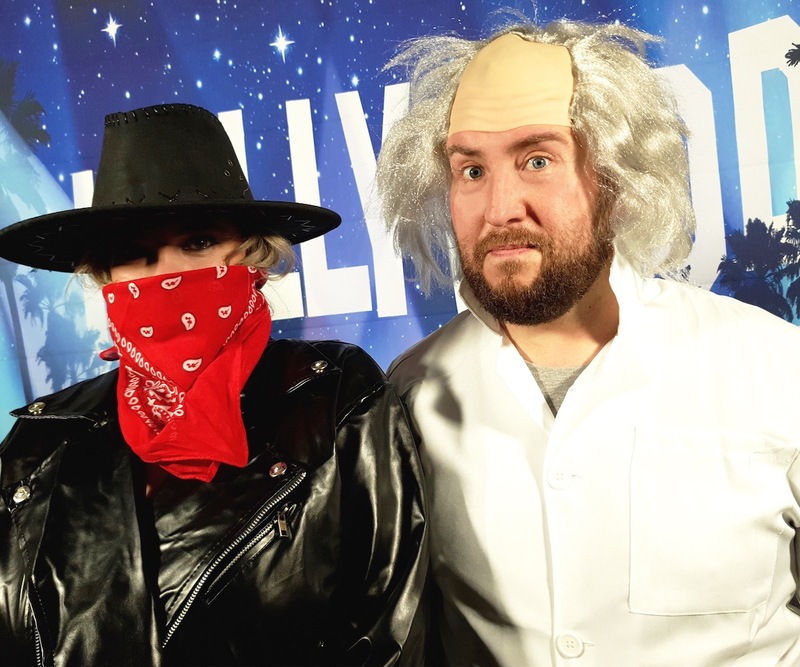 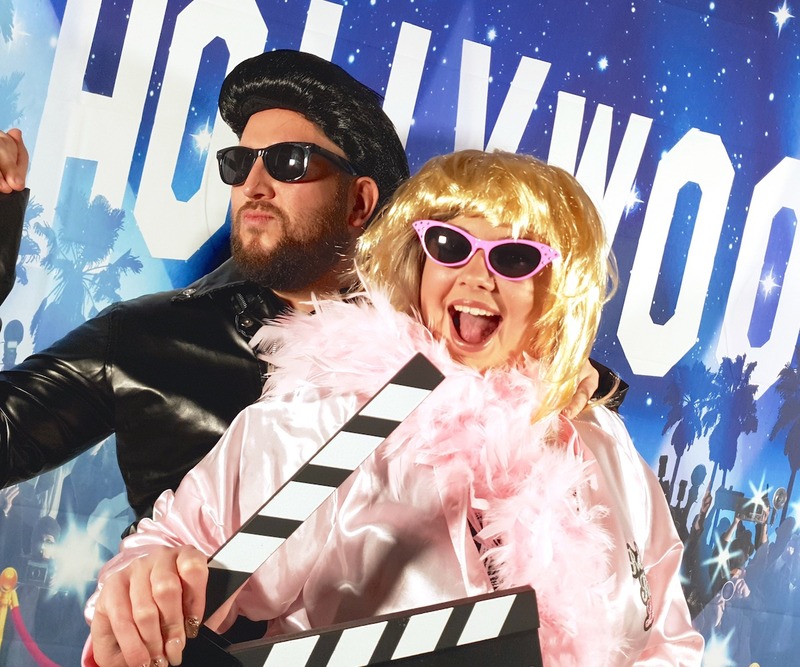 Explore the world of film with this movie themed photo booth experience. 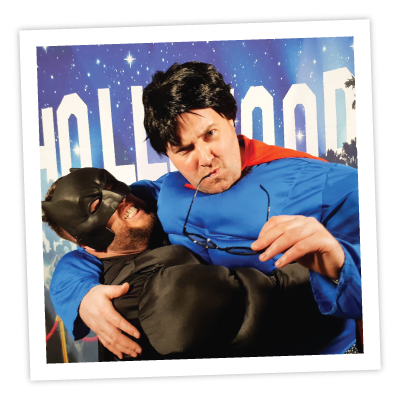 Transport your guests through different movie genres that includes Superhero, Fantasy, Sci-Fi, Wild West, Musical and more. 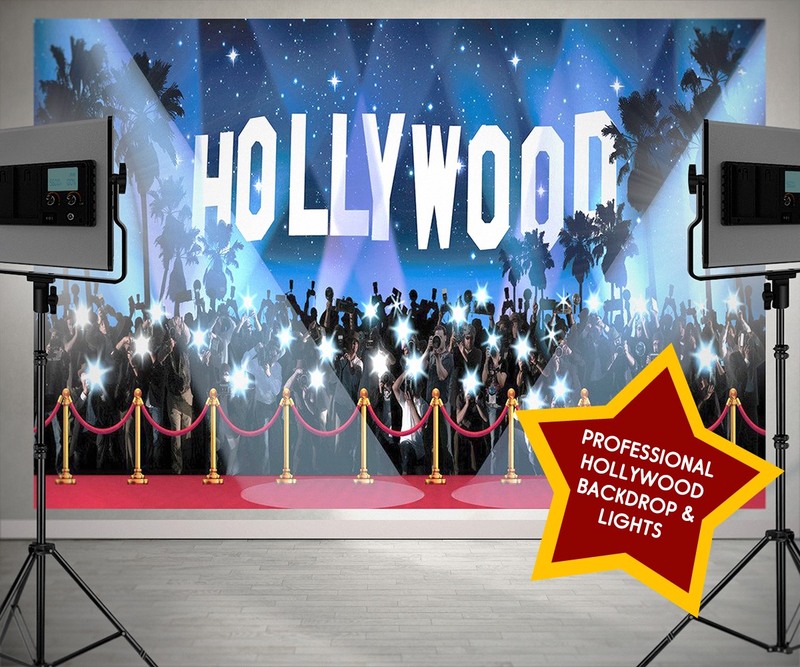 Set the scene with professional tripod lighting and Hollywood backdrop, get into character with costumes and props, and have the freedom to take your own photos and upload to social media. 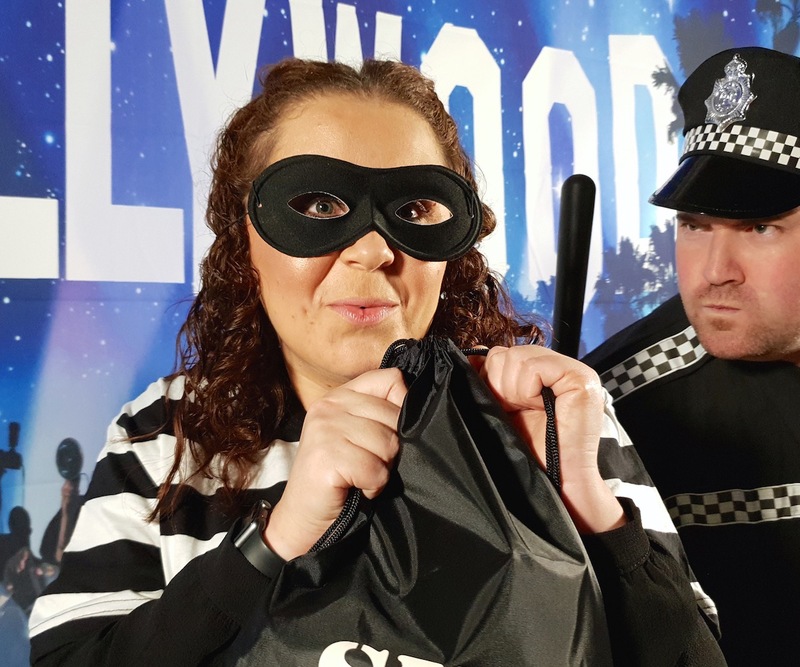 All items must be returned. 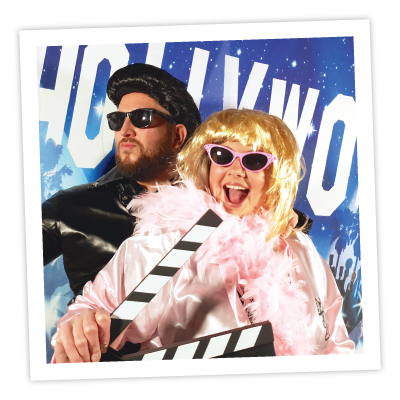 Explore the world of film with this fun movie photo experience. 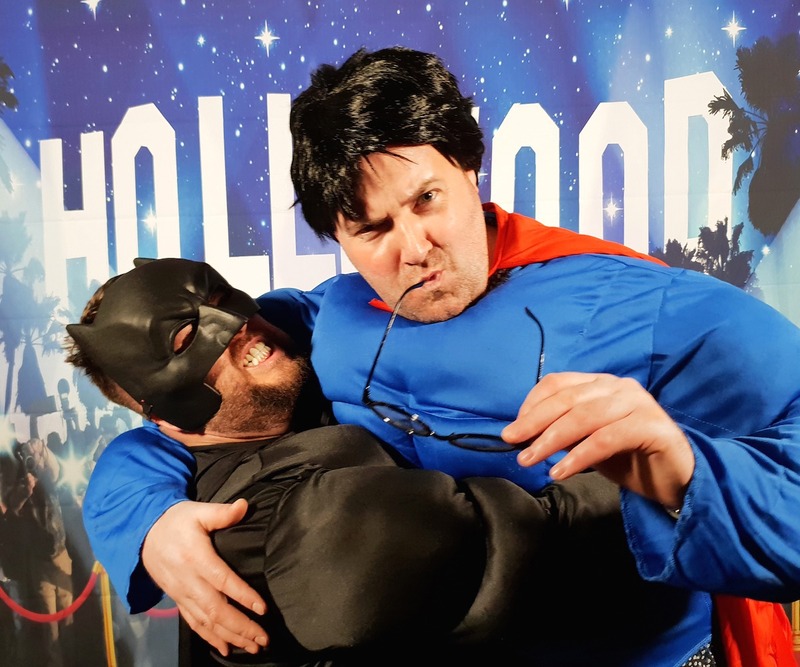 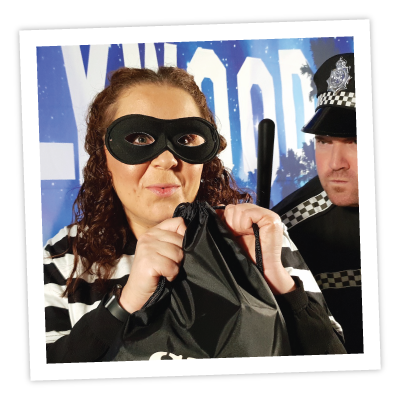 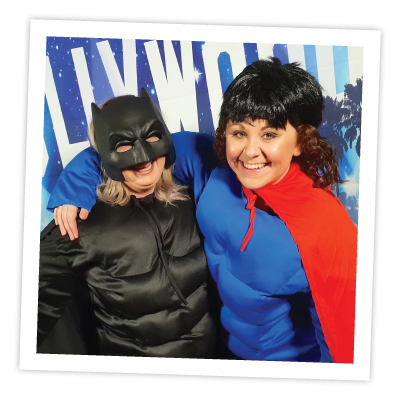 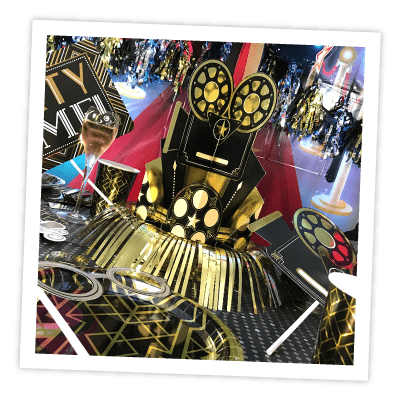 Add a Play Chest® Movie Prop Photo Experience to your party and transport your guests through different movie genres that includes Superhero, Fantasy, Sci-Fi, Wild West, Musical and more. 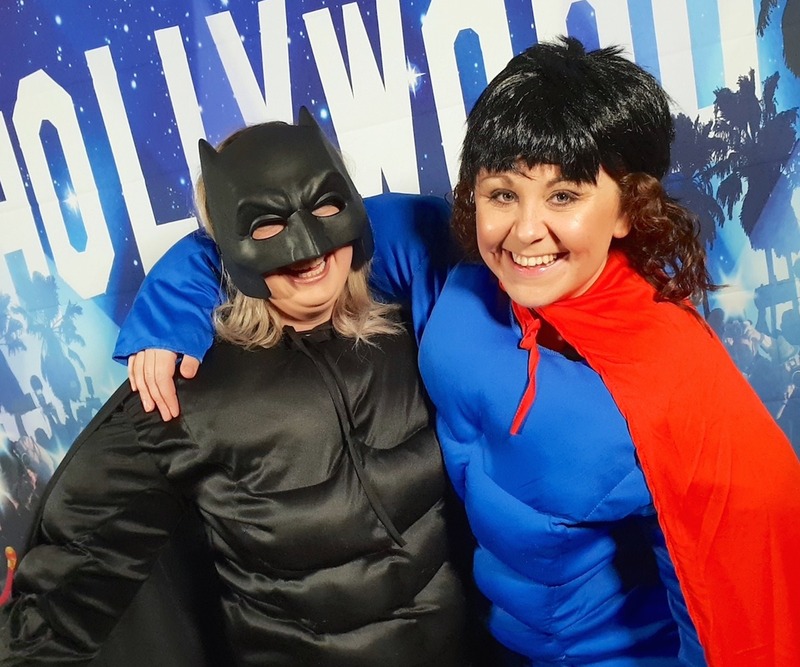 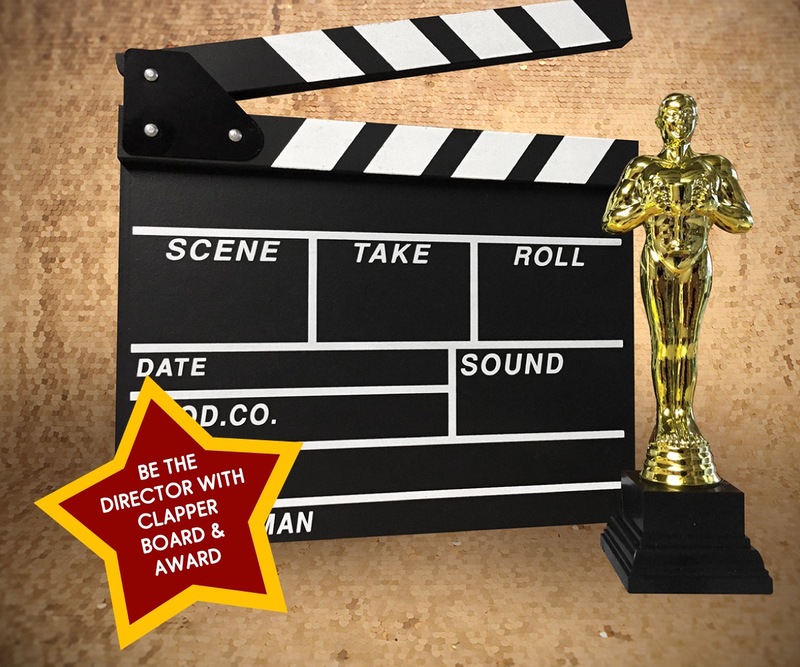 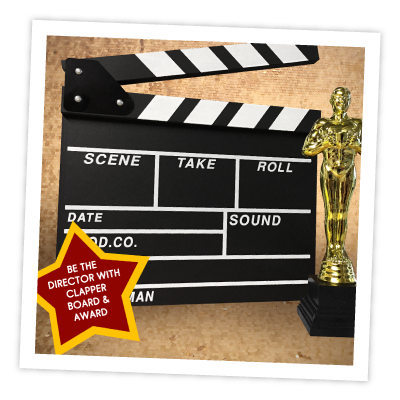 Dress as your favourite movie characters using hats, wigs, jackets, vests, props and more or rule the set and be the director with clapperboard and Oscar! 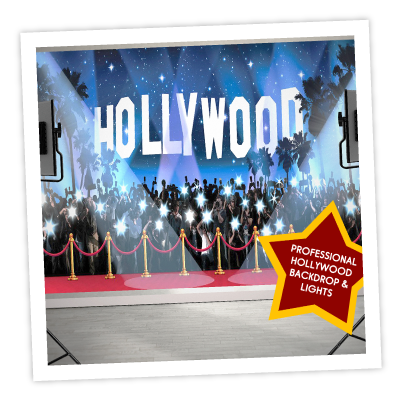 This Movie Prop Photo Experience includes a professional Hollywood backdrop and tripod lighting to help create stunning photos. 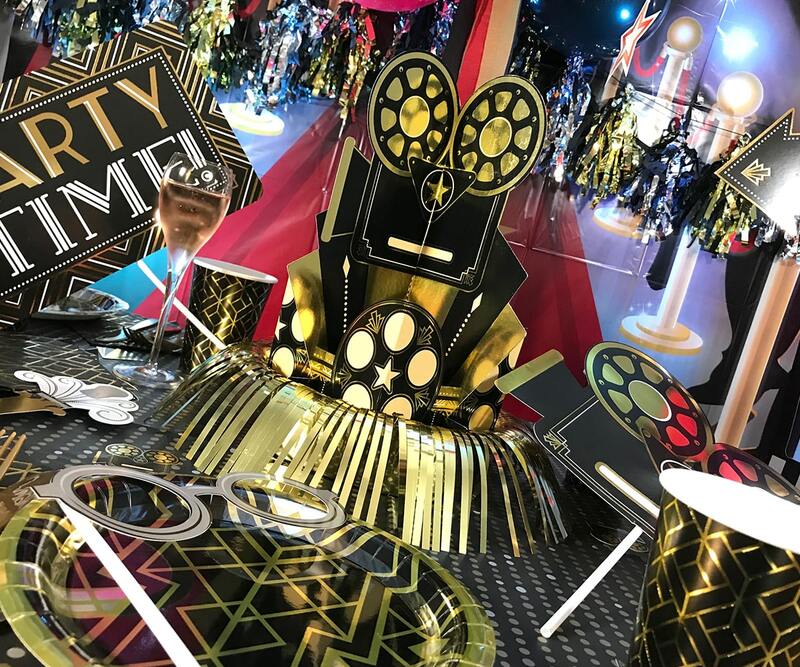 Allow your guests to capture the scene on their own phone making it easy to share with friends and family on social media. 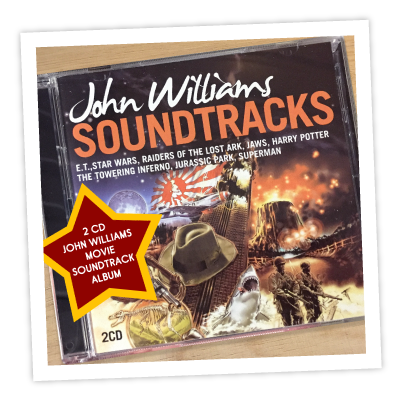 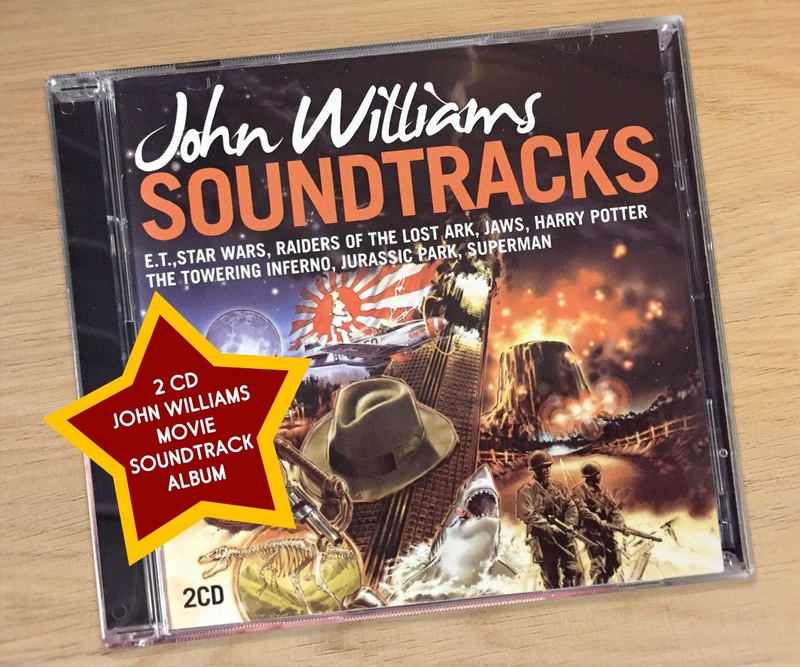 Recommended for children aged 6 and over and adults. 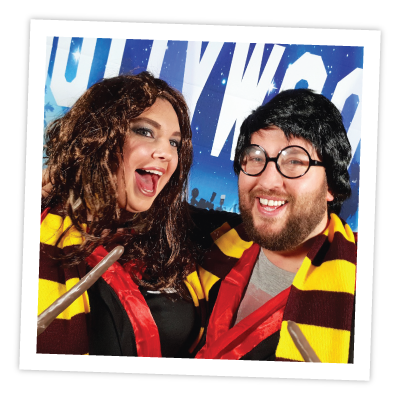 I Love Fancy Dress provides quality fancy dress costumes at affordable prices with a reliable delivery service. 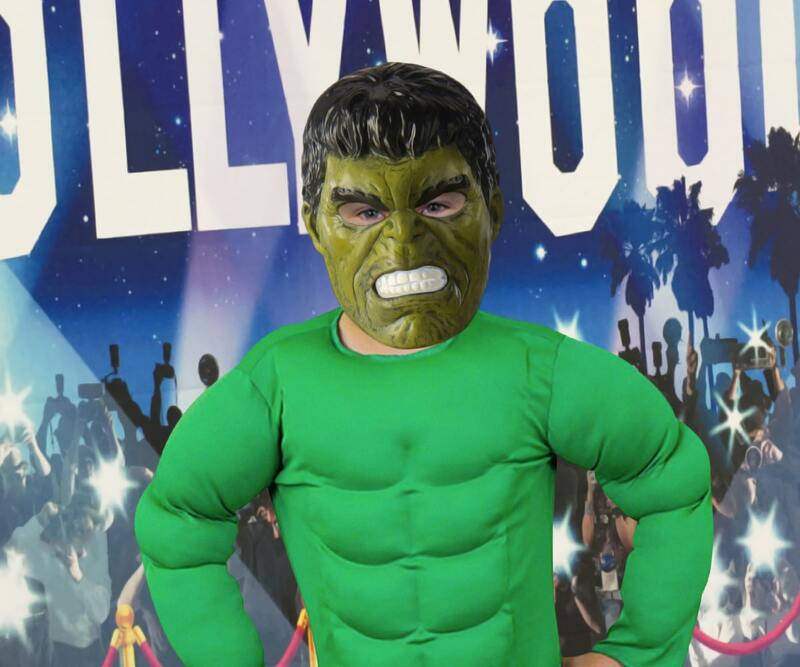 Their range includes adult costumes, children's costumes, wigs, hats and more. 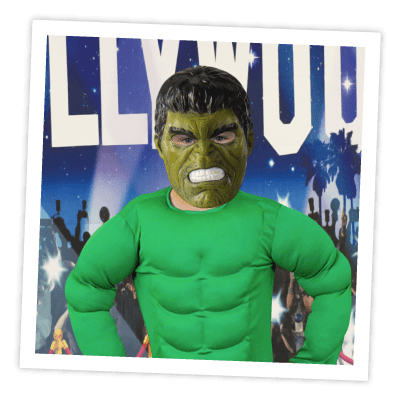 Visit www.ilovefancydress.com.